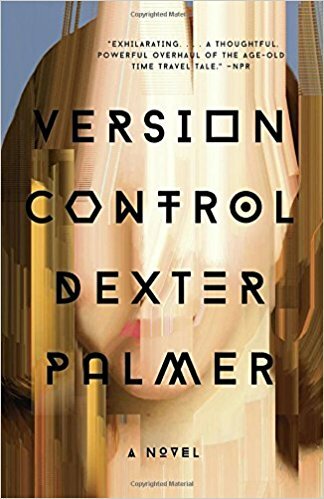 Dexter Palmer is the author of two highly acclaimed novels that blur the line between literary fiction and science fiction. 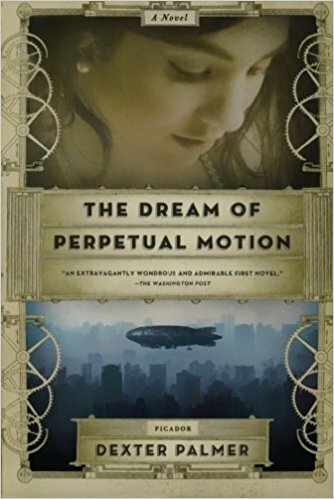 His first book, The Dream of Perpetual Motion, was listed among the Best Debut Fiction of 2010 by Kirkus Reviews. Partly inspired by Shakespeare’s The Tempest and set in an alternate version of the mid-twentieth century, the tragicomic, retrofuturistic novel was described as “gorgeously surreal” by Matthew Shaer in Bookforum and as “sophisticated, subversive entertainment that never settles for escapism” by Jeff VanderMeer in the New York Times Book Review. 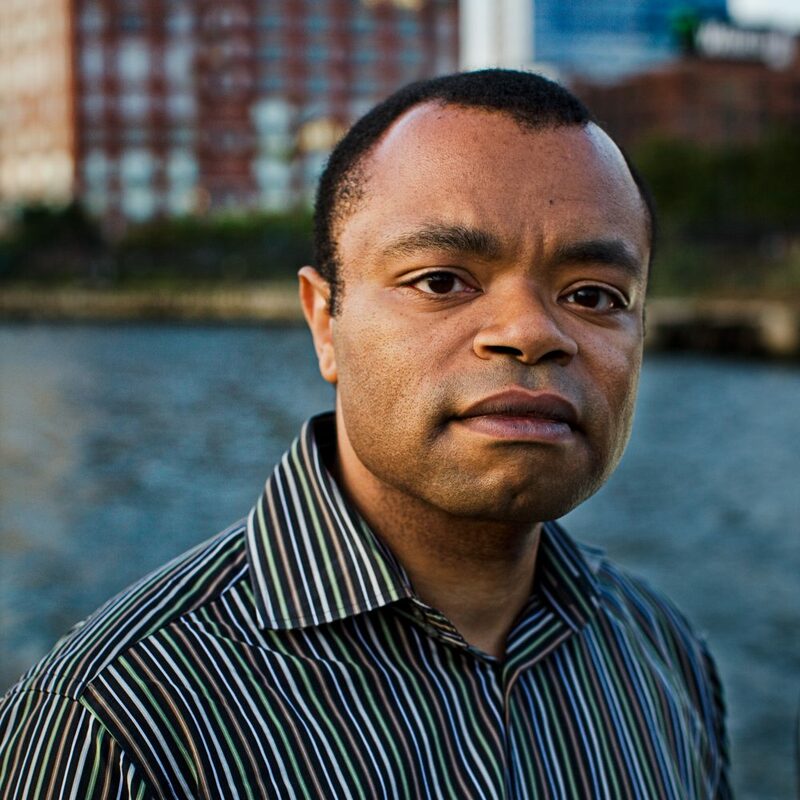 Palmer graduated from Stetson University and holds a doctorate degree in English literature from Princeton University, where he completed his dissertation on the novels of James Joyce, William Gaddis, and Thomas Pynchon. He lives in Princeton, New Jersey, where he is completing his third novel, Mary Toft; or, The Rabbit Queen, a work of historical fiction set in Georgian England.